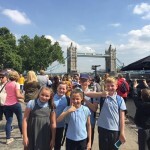 As we enter the Summer term we look forwards to getting ready for the Year 6 SATs tests, fully confident that we will do our best. 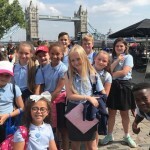 The Summer Term is also a very exciting time as we have lots of activities to look forwards to, including trips, the school play, Leavers’ Assembly, Leavers’ Mass and high school induction days. 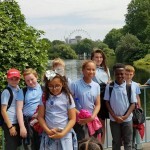 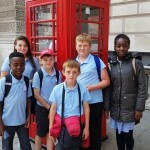 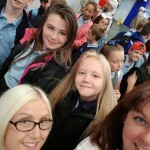 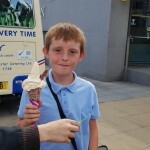 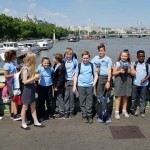 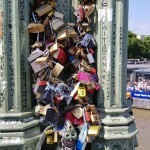 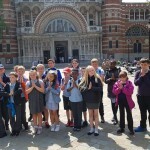 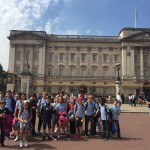 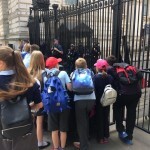 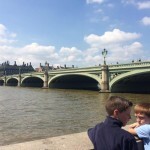 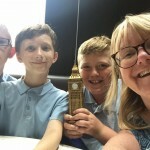 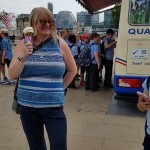 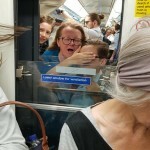 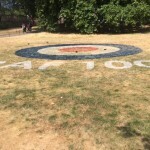 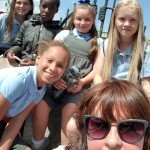 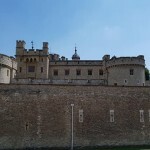 On July 12th, 2018 Year 6 went on their end of year trip to London. 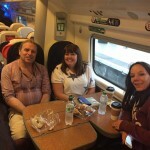 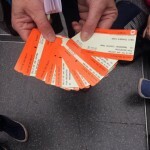 After an early start (7am) we travelled to Manchester, where we were met by Virgin trains staff, and taken to our train to London. 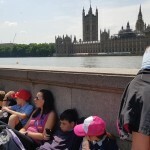 We saw lots of wonderful sights including the Catholic Cathedral in Westminster, Buckingham Palace, The pelicans in St James’ Park, the police memorial, Trafalgar Square, Horse Guards, Downing street, Big Ben and the Houses of Parliament. 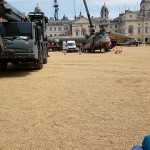 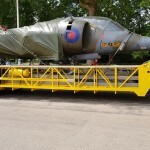 We even saw them moving the memorabilia celebrating 100 years of the RAF. 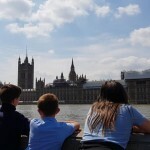 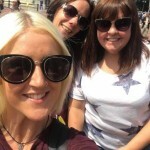 We then got on the tube and headed to Tower Bridge and the Tower of London. 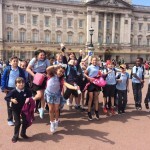 We had a fantastic day and the behaviour was impeccable. 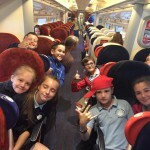 At the end of a fun, excitement packed day we arrived back in Hattersley at 9.07pm.